Effective as of December 31st 2017, North has accepted an offer from OpTic Gaming-owner, Infinite Esports & Entertainment, to transfer Director of Esports, Jacob “Maelk” Toft-Andersen. Jacob played a core role in establishing North during the end of 2016, and set the sporting direction in 2017. “Jacob has been an important part of North, but we did not want to stand in the way of this career opportunity, and we wish him the best of luck” said North’s CEO, Christian Sørensen. With this transfer, we also get the chance to look at the sporting area with new eyes for 2018. After analyzing our opportunities, we have decided to hire Jonas “whiMp” Svendsen, a former Danish CounterStrike 1.6 legend and, latest, Senior Consultant at Deloitte, as Director of Esports Jonas joined us from Deloitte Consulting as of January 1st 2018. 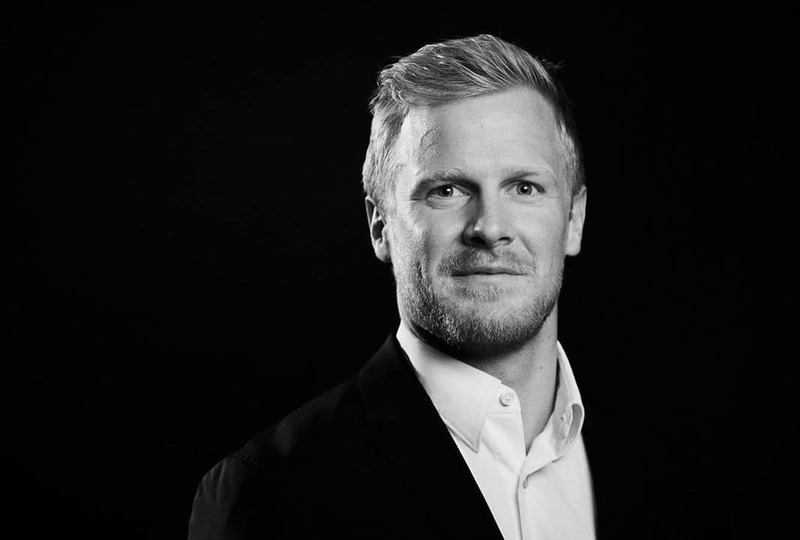 “We believe that Jonas’ past as a competitive player, as well as his analytical and structured approach to management, will help the organization, both in the immediate future and in the long term”, Sørensen continued. “North is one of the best teams in the world, and when they presented me with the opportunity to become Director of Esports, I jumped at the chance. I believe that I bring something unique to the table, as I come into the job – not as an outsider with no grasp of esports – but as a once professional that is coming back to the game I love. I want to utilize the winning mentality and management experience I have accumulated as a competitive Counter-Strike 1.6-player, and management consultant at Deloitte, to realize the potential of our teams“.